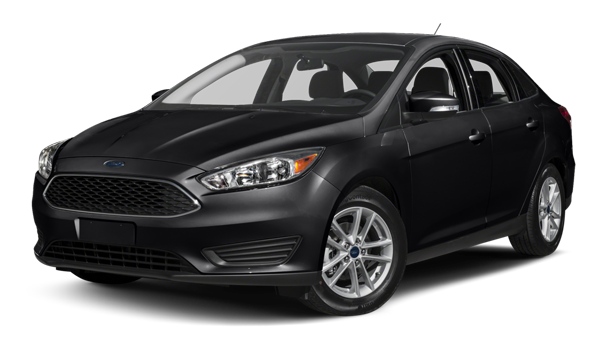 Available in both compact sedan and hatchback formats, the 2018 Chevrolet Cruze and 2018 Ford Focus are both affordable small cars for those who serve at Fort Wainwright or Eielson Air Force Base. 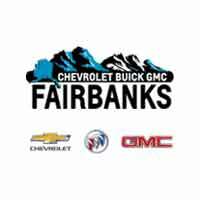 Explore them both here, and then check out all the new Chevy Cruze trims at Chevrolet Buick GMC of Fairbanks. If you’re looking to upgrade your Parks Highway ride, the interior features available on the new Chevrolet Cruze are essential. The Chevrolet Cruze base engine puts out a better overall combination of power and fuel efficiency than the Ford Focus base engine. If you’re driving around the snowy Richardson Highway, then more muscle on your engine is necessary. 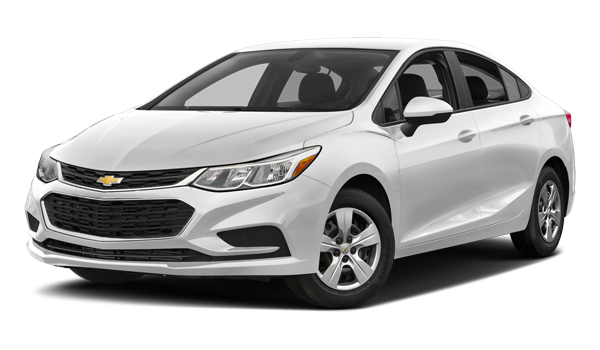 The safe and slick Chevrolet Cruze is available, and you can find this competition-buster at Chevrolet Buick GMC of Fairbanks. Here, you can expect a higher standard. 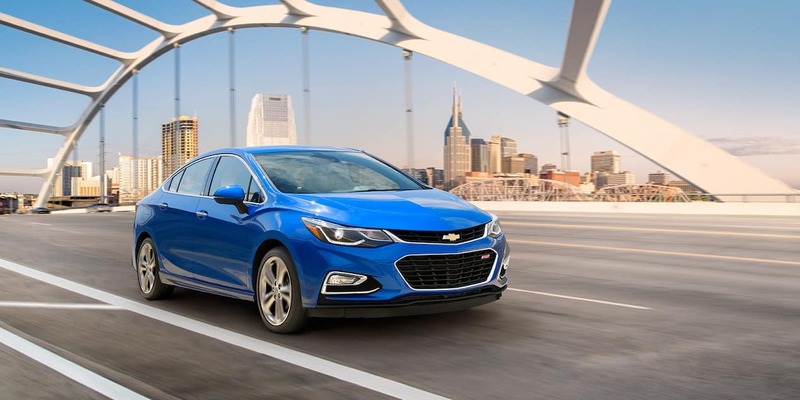 Contact us online to discuss your leasing or financing options on the new Chevrolet Cruze.